10am-6pm daily, Y Maes, Llanrwst. 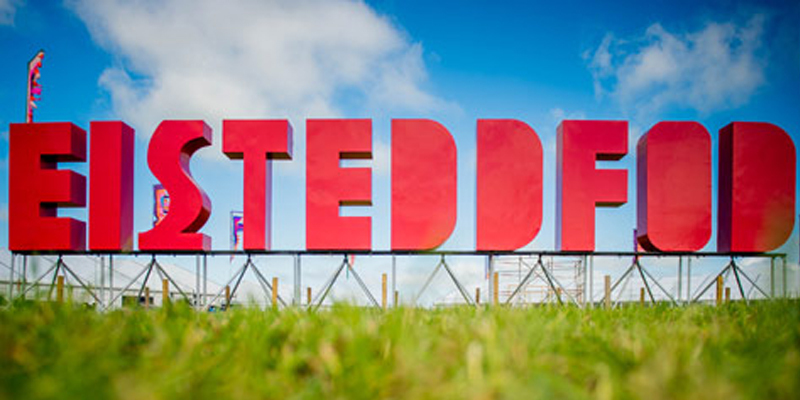 The National Eisteddfod is the Welsh-language arts event. Learning Welsh? Come and find the Snowdonia Society stall and practise your Cymraeg with our staff and volunteers, while finding out how you can help look after our magnificent National Park, Eryri. Register for Event: Snowdonia Society at the National Eisteddfod!